If you’re still starting out and don’t know how to create your own app, the first question would be: Is it Android or iOS? 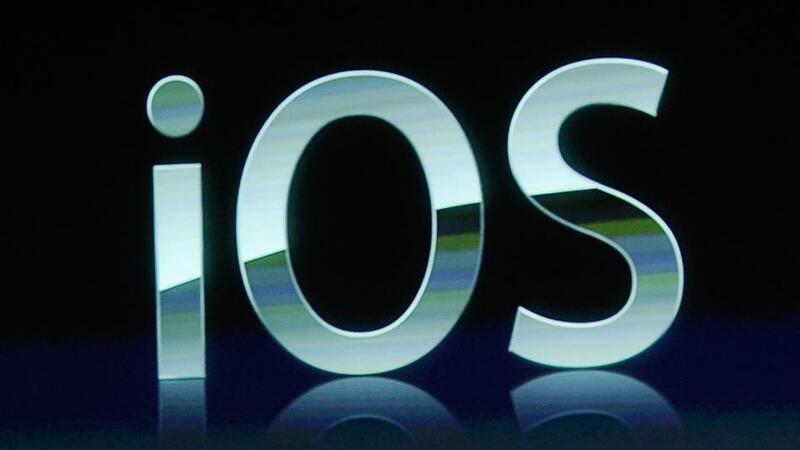 The iOS platform caters to a huge number of consumers who are using Apple products. So if you’re totally new to the programming world but want to learn how to create an iOS app, then you’re on the right page. Apple uses a number of tools to help developers work on an app designed for Mac products. The first thing you’ll need to know is understand the type of codes used. This is an IDE that Mac and iOS developers use to create Apple compatible applications. Not only functioning as a code editor, this also has a variety of functions such as autocomplete support, a couple of debugging tools to boost performance and static code analysis (figures out bugs in your code before compiling, including leaks in the memory). To get the final compilation, you can use command tools and use BBEdit or TextMate. This lets you visually build your interface. You’ll find built-in objects such as tab bars, labels, slider and button that you can easily drag to the interface and configure by modifying palettes and panels. You can also use this tool to connect targets and actions, manipulate controllers as well as object bindings. You can do more with this tool if you also learn UIKit code to make the most out of it. Design is relevant to attract the people to what your app. This is where vector graphics program comes in. CorelDraw, Xara Designers and Adobe Illustrator are some of the programs that are used. DrawBerry comes as a free program that you can use to practice on your vector arts. For your apps to be functional, you’ll need to learn Objective-C. This is a programming language that lets you handle data and manipulate the objects. This objective-oriented code requires you to have at least a basic understanding of C or Java. to download test apps. In here, you’ll find a rich source of information to improve your application. In creating an app, you’ll need to open Xcode and start a new project. Once you’ve opened this, you’ll be able to see various templates with different tasks. Next is create a story board, a visual presentation of your app’s screens that lets you create its flow. After this, you’ll need to assign your storyboard to your project to get your app running. View controllers are then added to your storyboard. This dictates how your viewers see the content. In here, you’ll encounter various standards views and tables. Interface objects are then added to your screen such as text input fields and buttons. You can customize the objects added on the screen according to your preference. Once your project grows, you’ll then need to add more screens to your app. This may be useful for those requiring two screens: one to check initial outputs and the other for final outputs. A navigation bar is then added so users can go back and forth between two screens. You can do this by adding a Navigation controller, where you can add buttons. You can now link a new button to connect this to another screen. Once you’ve added all these, you can start adding data to your app such as data storage. In this phase, you may need to get your hands dirty and do some manual coding to get this happening. If you’re experimenting with iOS applications, you’ll eventually get the hang of the codes and how to use them to create and recreate your apps. There’s much to learn so don’t stop midway. Be constantly on the look-out for new tools and update off the Internet. Be a part of a community who has the same interests and learn from them until you finally get your app polished – or even innovated.